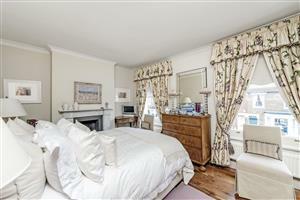 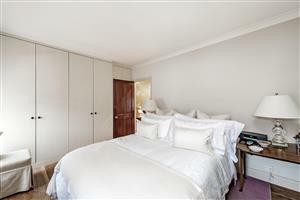 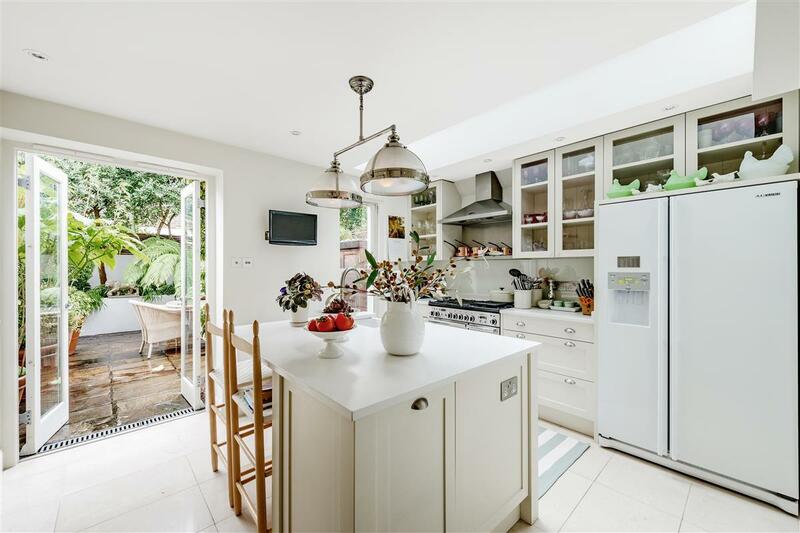 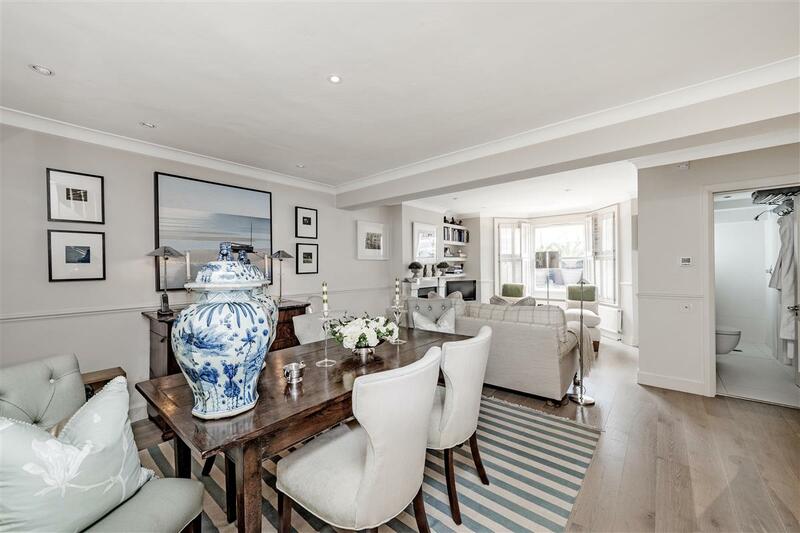 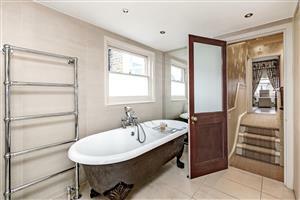 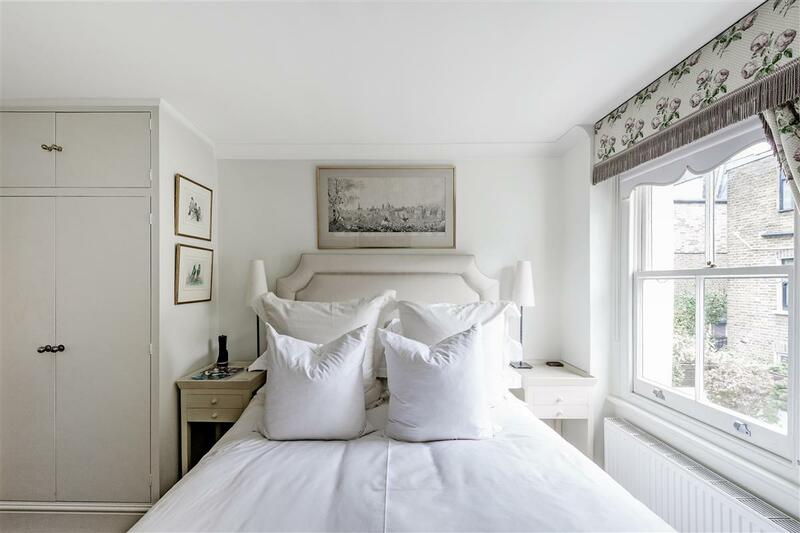 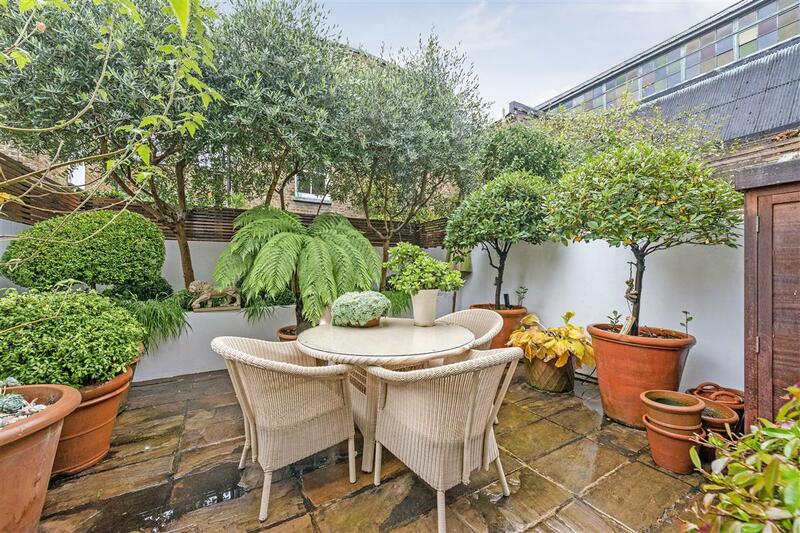 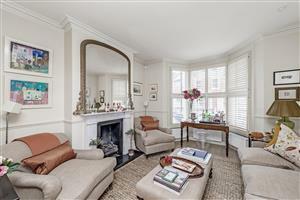 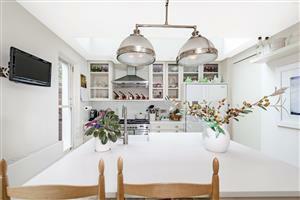 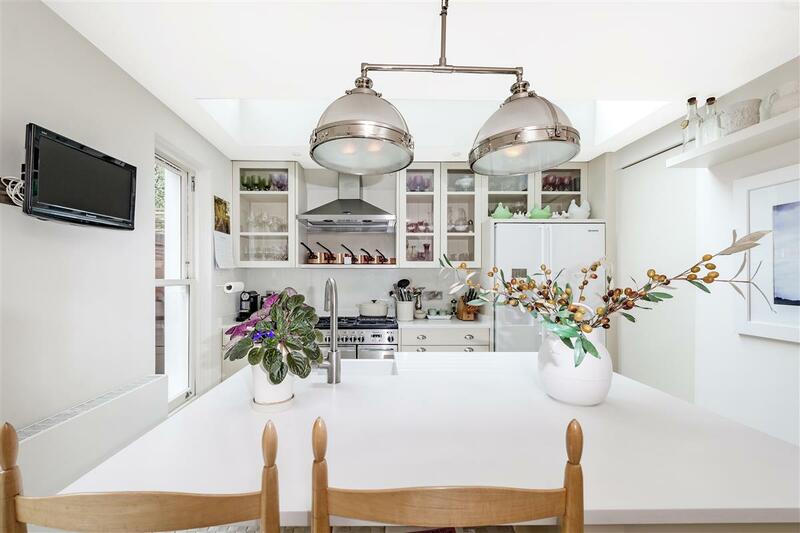 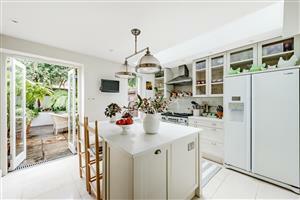 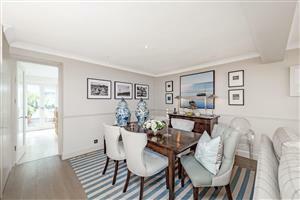 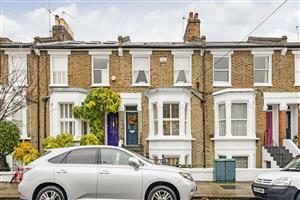 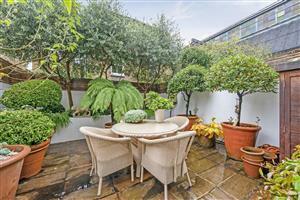 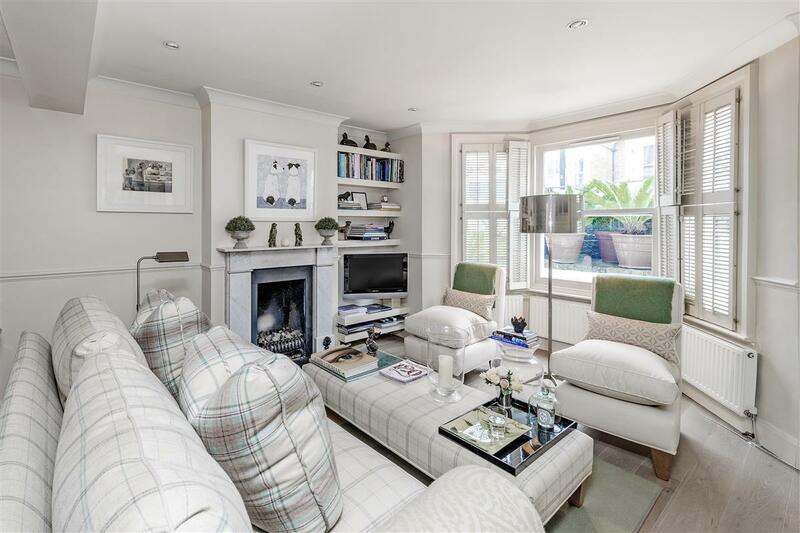 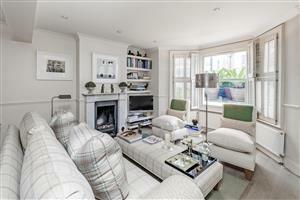 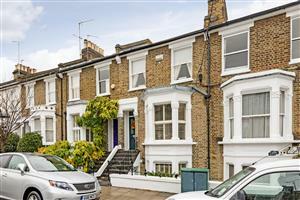 An immaculate property on one of the most desirable streets in Brackenbury Village. This house has been well maintained and finished to exacting standards, it comprises three double bedrooms with built in storage, a large family bathroom with walk in shower and separate roll top bath. 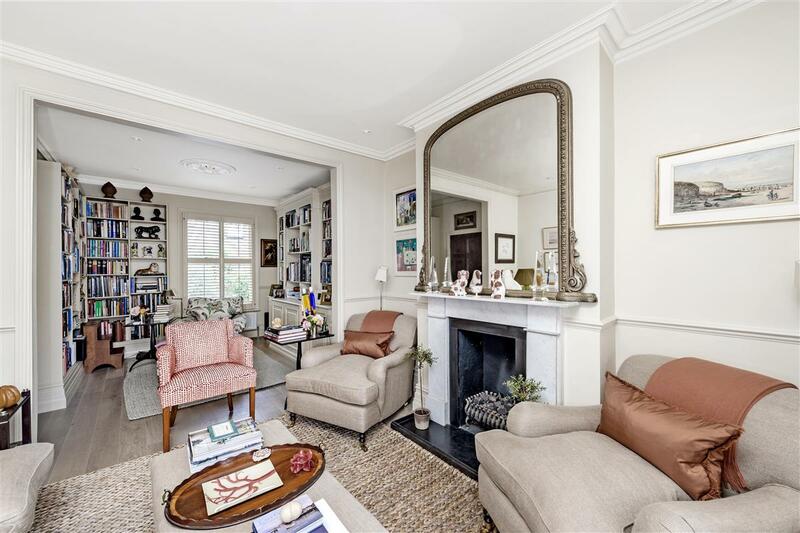 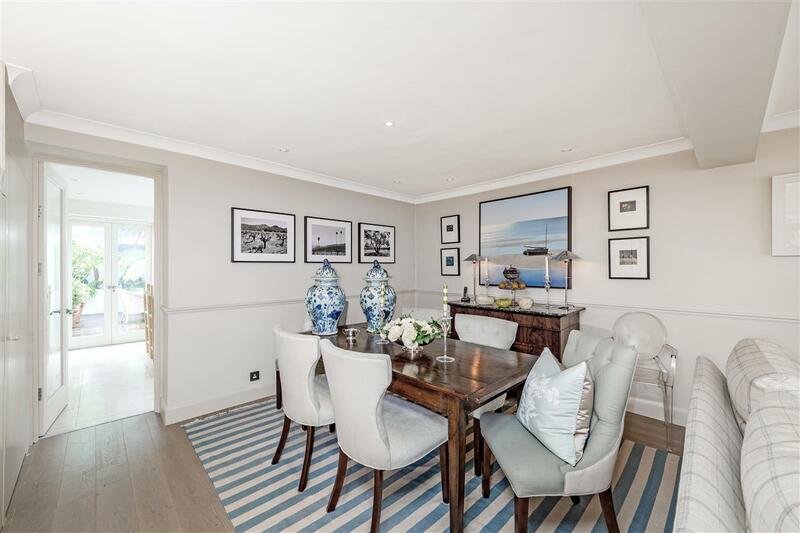 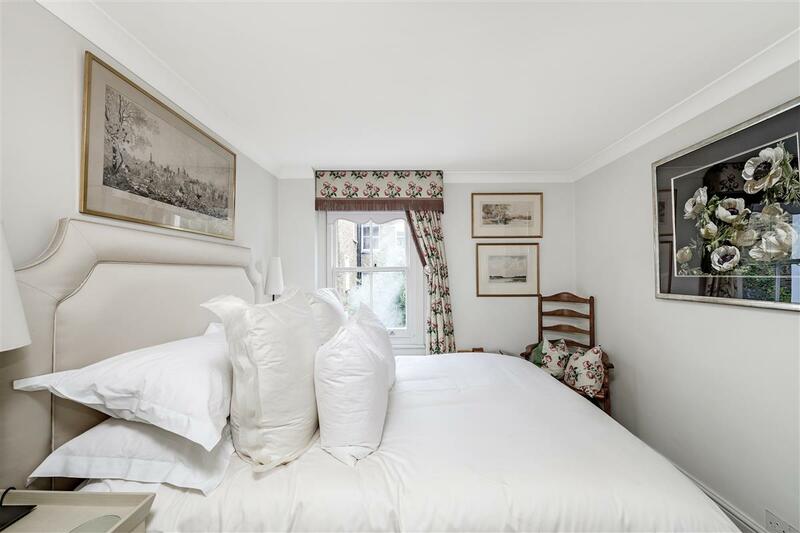 There are two floors of living space which include a double reception room with large bay window on the ground floor and on the lower ground floor an additional living area, dining space, shower room and kitchen providing direct access to the garden. 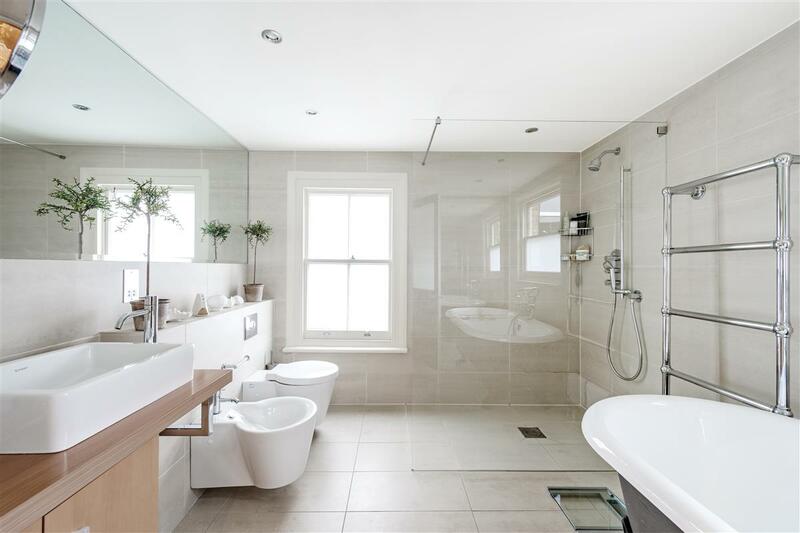 The property further benefits from underfloor heating throughout the ground floor and working gas fires. 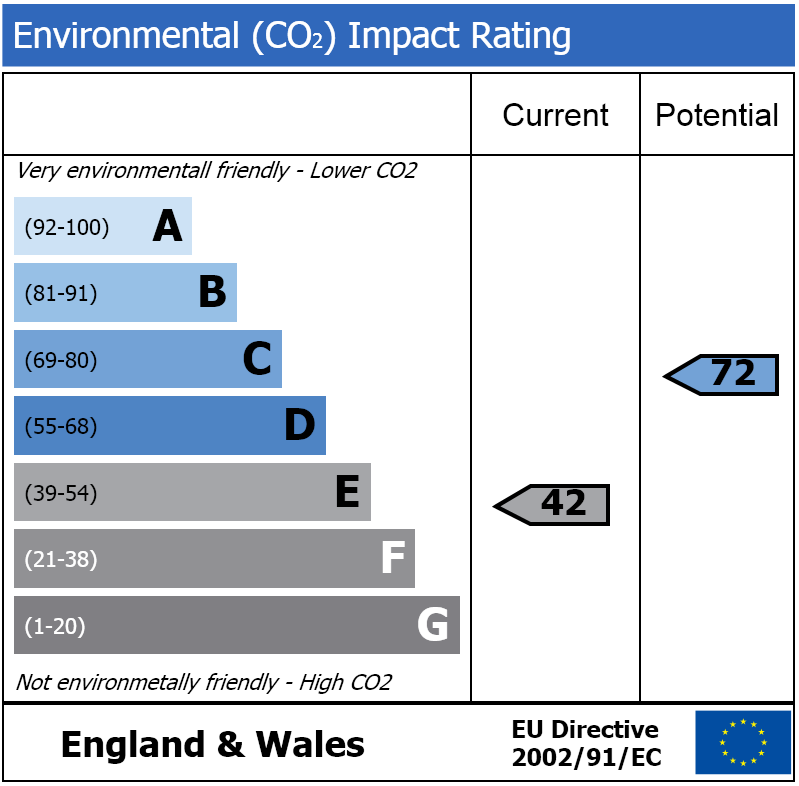 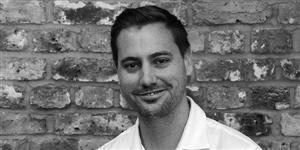 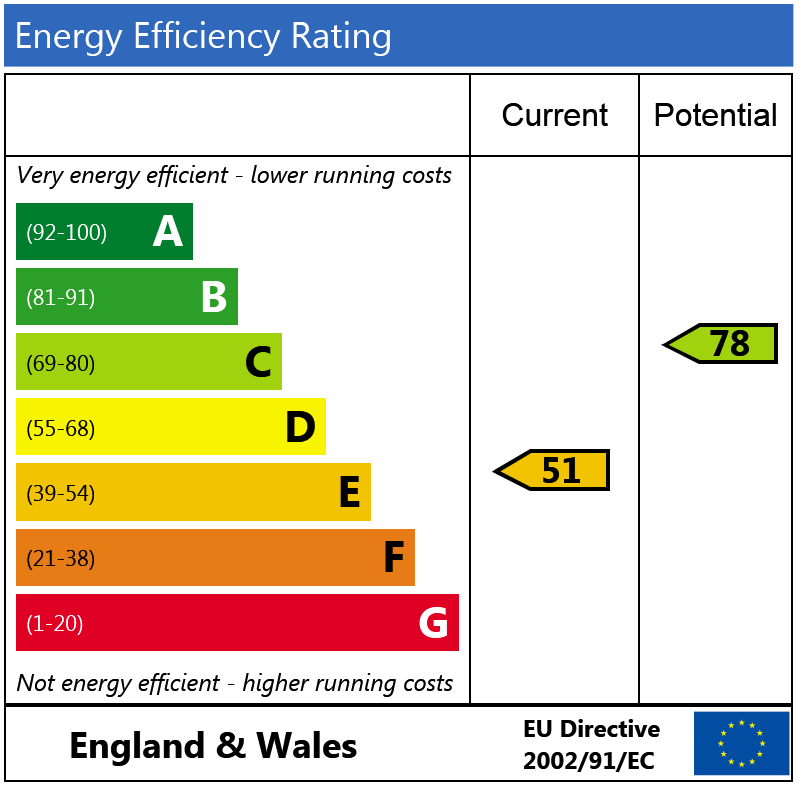 There is also the potential of extending into the loft (STPP). 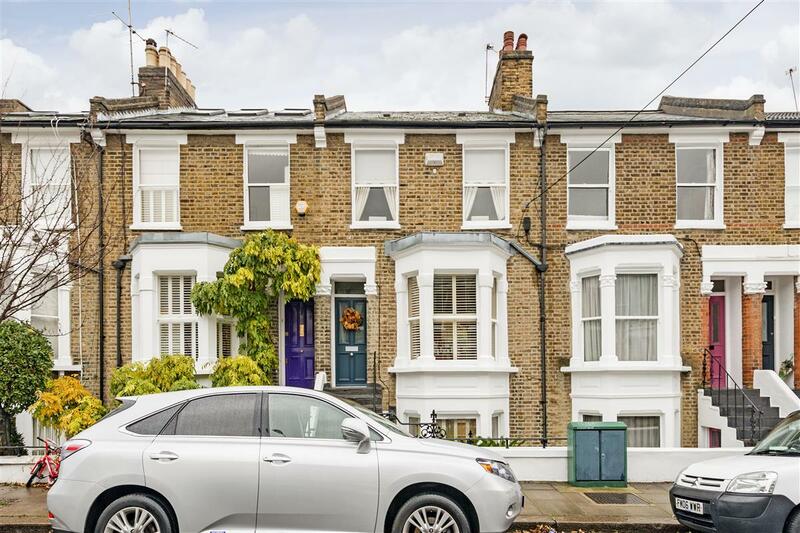 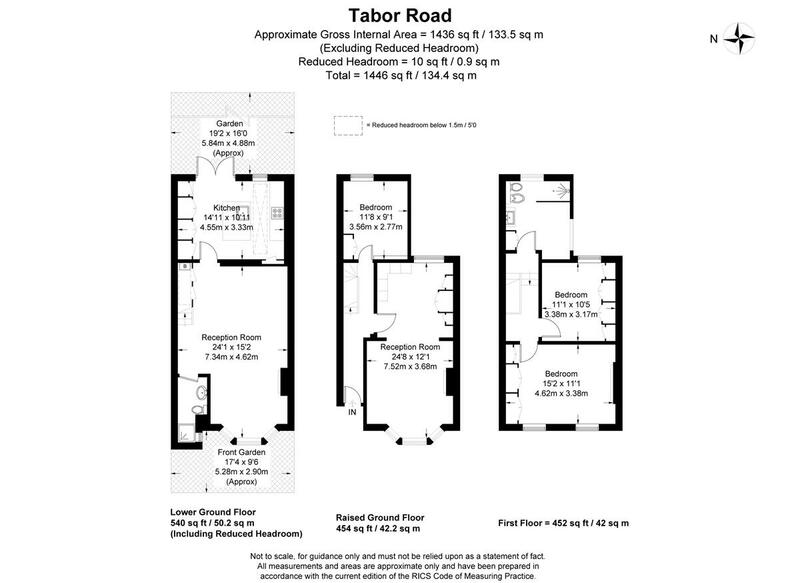 Tabor Road is a quiet residential street in central Brackenbury Village and is close proximity to several good local schools. 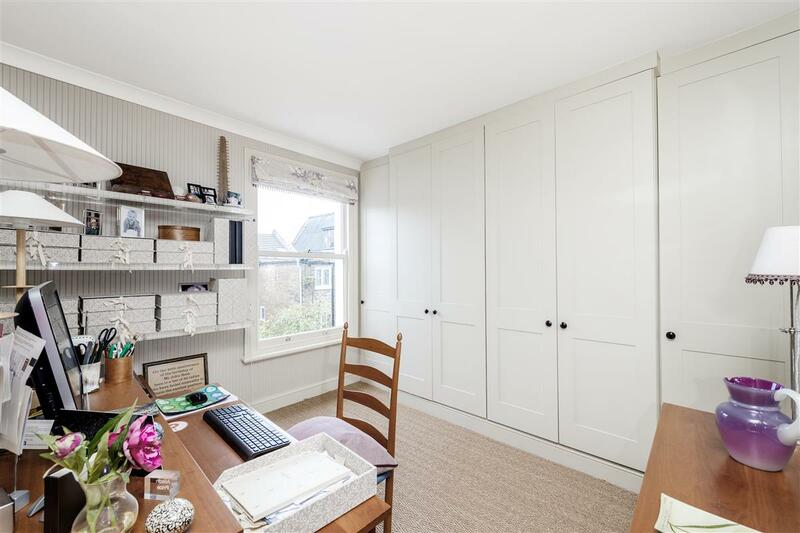 This house is well positioned for shopping within the village, more comprehensive amenities are on King Street, Chiswick High Road or Westfield Shopping Centre. 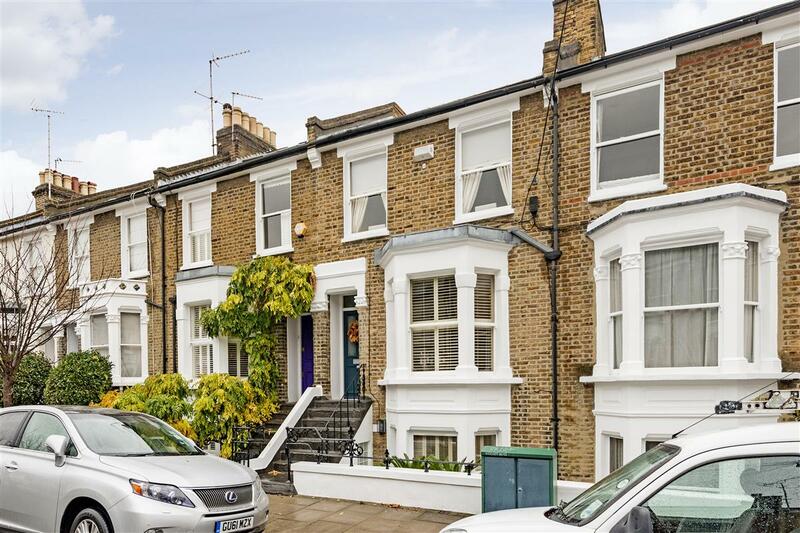 Ravenscourt Park is easily accessible by foot as are the undergrounds stations at Hammersmith Broadway (District, Hammersmith & City and Piccadilly lines), Goldhawk Road (Hammersmith & City line) and Shepherd's Bush (Central and Overground).